Antarctica’s importance as a continent for international scientific collaboration was first recognised during the International Geophysical Year (IGY 1957-58). 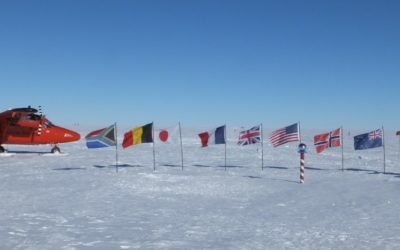 Britain was one of the original 12 nations to sign the Antarctic Treaty – a highly successful agreement that came into force in 1961 and now has 50 signatories. The UK continues to be a leader in the Antarctic Treaty System (ATS). The UK Antarctic Acts of 1994 and 2013 emphasise Britain’s long­ term commitment to the ATS. The British Antarctic Territory (BAT) is the oldest territorial claim to a part of the continent. It includes all the lands and islands in a wedge extending from the South Pole to 60° S latitude between longitudes 20° W and 80° W. The BAT is a UK Overseas Territory, administered in London by staff in the Polar Regions Department of the Foreign and Commonwealth Office. The government of the Territory has its own legislative framework and makes a range of legal and administrative appointments. The BAT has no indigenous population and presence in the Territory is provided by the British Antarctic Survey (BAS), who operate three scientific stations and the United Kingdom Antarctic Heritage Trust (UKAHT), who manage the historical base at Port Lockroy. The Royal Navy maintains an ice patrol vessel in the area during the austral summer. The Territory has its own legal system and legal and postal administrations. The BAT receives annual revenue from income tax on over-wintering scientists, stamp and coin sales and interest from its capital reserves. This income means that it is financially self sufficient. Environmental Protection and Minimising Human Impacts for a better understanding of the Territory’s environment; the challenges it faces and methods for conservation and protection; and clear evidence of practical improvement. Education and Outreach to generate greater public awareness of Antarctic and Territory issues and an increase in the number and quality of available educational resources.  Heritage to promote greater public awareness of the rich British cultural heritage in the Territory and Antarctica as a whole and ongoing effective long-term management of British cultural assets across the region. 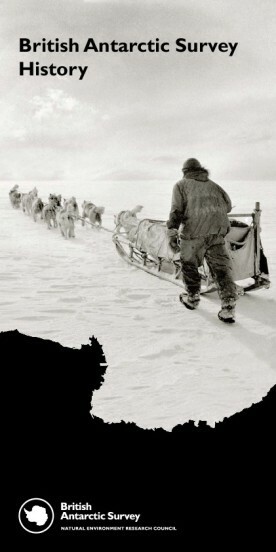 The Antarctic Peninsula was the first part of the mainland of Antarctica to be sighted by explorers. In 1820, Smith, Palmer and Bellingshausen all sighted the Antarctic Peninsula. 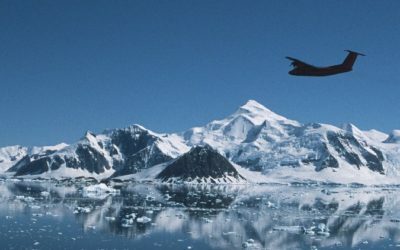 Many expeditions in the nineteenth and twentieth centuries visited the Antarctic Peninsula and the South Shetland Islands, and the region contains many sites of historic interest. British Antarctic Territory has a great wealth of marine life, including large breeding colonies of penguins and seals, which attracted the first sailors to the region in pursuit of fur and seal-oil. 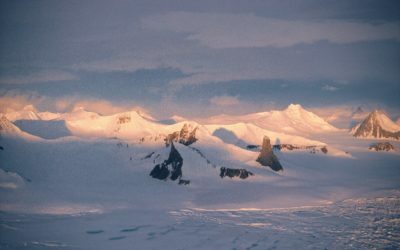 The Territory includes a wide range of landscapes, from the spectacular mountains and islands of the Antarctic Peninsula, to the smooth plains of the ice shelves and ice caps. Although the United Kingdom claims sovereignty over this region, there are overlapping claims by Argentina and Chile. Under the terms of the Antarctic Treaty, all territorial claims remain frozen, allowing the whole of Antarctica to be used as a continent for peace and science. Listen to this BBC Podcast to hear BAS Director Professor Dame Jane Francis and others talk about Antarctica.